for winning the Journey prize pack!!! Well, I made up for my amazing reading week while I was on vacation by being a reading bum this week. While I still read every day, I did not finish many. I think part of the issue was I read a book with a parent’s death then I started another one with another parent’s death, and I just couldn’t get into it. I finally decided to put it aside, and I will pick it up again later. The book is tremendously beautiful, but I just can’t deal with the mourning again. 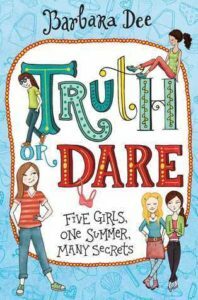 Truth or Dare by Barbara Dee begins with us learning that Lia’s mother has recently passed away and that change along with trying to find her identity in middle school are really really making Lia struggle with finding where she fits in. I look forward to reviewing this one because I think it’ll have many middle school fans. 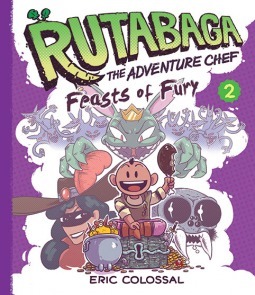 Rutabaga The Adventure Chef: Feasts of Fury is the book I picked up to help me get out of the bit of a slump that I mentioned above. I love Rutabaga, and I love how he uses his cooking to get out of so many odd situations. 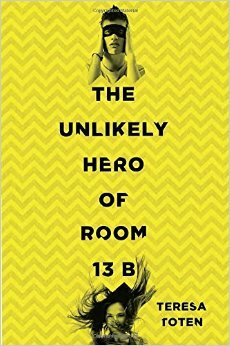 I had a longer drive and was able to finish The Unlikely Hero of Room 13B by Teresa Toten. 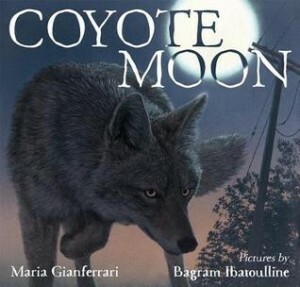 This is a wonderful book, and I am excited to use it in an upcoming NCTE presentation. 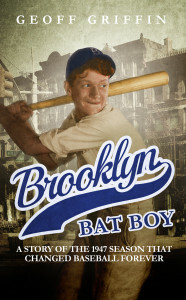 The themes are richly realized, and the characterization is beautifully done. 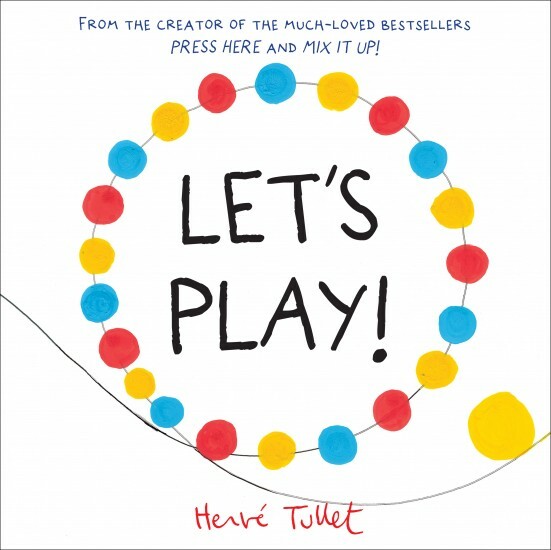 Henry really enjoyed Let’s Play by Hervé Tullet. After we finished, he shouted, “Again!” and we had to flip to the front cover and read it again. Hervé Tullet’s creativity is beyond my comprehension. He is so clever! 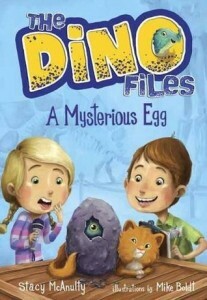 I enjoy his first book the most, but this one will certainly be a favorite in my house! 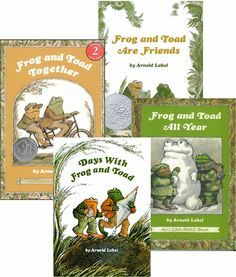 Welp, this week, we officially read every Frog and Toad story in these series books. We read one story at each naptime and one story at each bedtime. I am nervous for tomorrow’s nap. When Henry finds out we are out of Frog and Toad stories and may have to repeat one, he is going to be an unhappy camper. I, of course, would love to read a billion books, but I also have things to do to get ready for the new year. I’m sad that my reading until 2am in the morning time is ending until my next break, but I am also excited to start a new year with my students! After Ratabaga, I started another fun graphic novel: Razzle Dazzle Unicorn by Dana Simpson. If you follow UR, you know that I love this series! So, I have so many decisions to make about what to read this week! Do I dive into the new Harry Potter or do I read more of my #mustread books that I brought home with me this summer?! I don’t know!!! 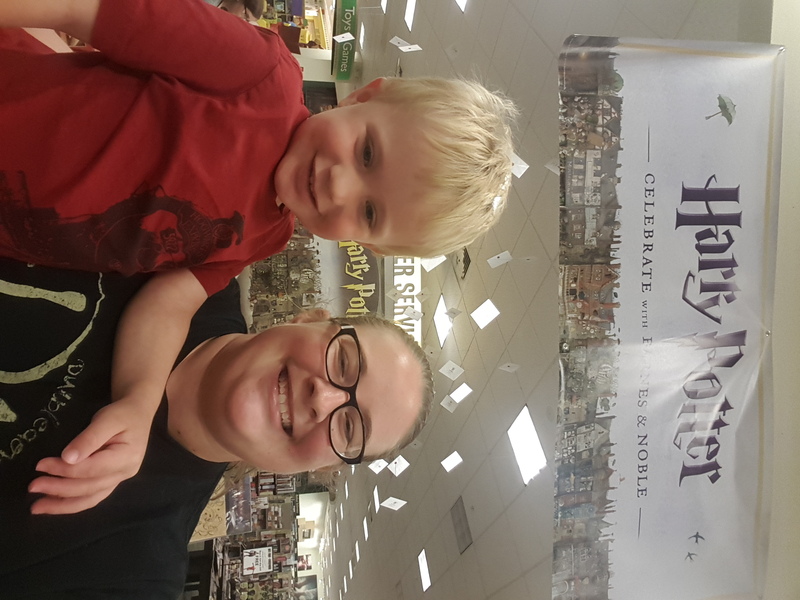 Trent and I went to the release party for Harry Potter and the Cursed Child. I haven’t been able to start it yet, and I think I am going to have it jump over all my TBR and be the next book I pick up! I am halfway through David Arnold’s Kids of Appetite. This book comes out in September and going to be a real hit—especially with those who love The Outsiders. I look forward to sharing more about this book. 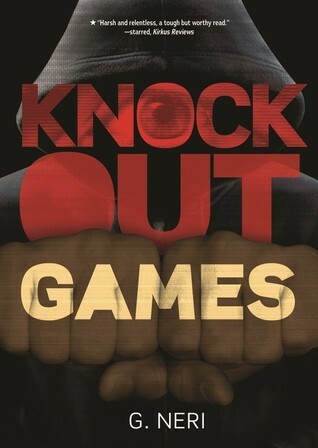 I just started listening to Knockout Games by G. Neri, and it makes me sick to my stomach. The action is very well-written, and I can’t stop listening! 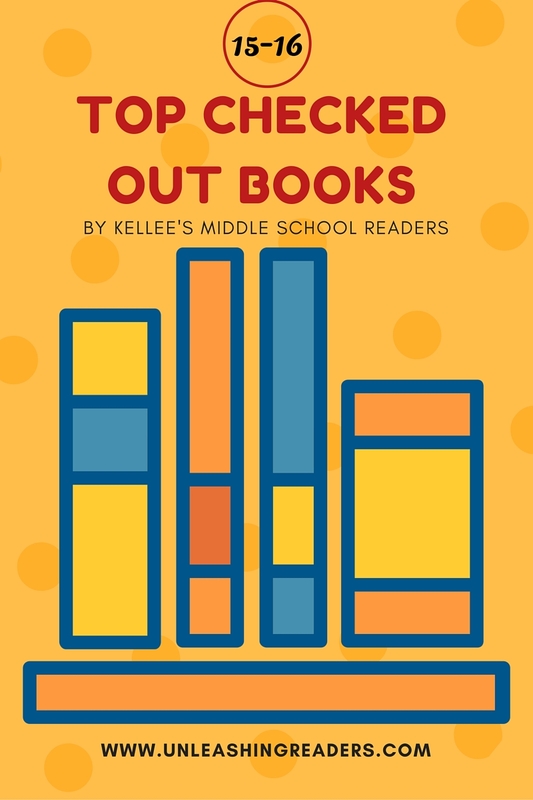 Maybe not as much, but there was still a lot of reading happening at your houses this week! Ricki, try Owl At Home, also by Lobel, very like Frog & Toad stories.I hope Henri likes it! And, I love David Almond, great to hear about his new book. Kellee, hope you let us know how that new HP is! I’ve heard Owl at Home is just as good! I think it came up on a “Read this if you liked Frog and Toad” list that I was looking at! Thank you for the recommendation! Kellee, Good luck with the start of school! 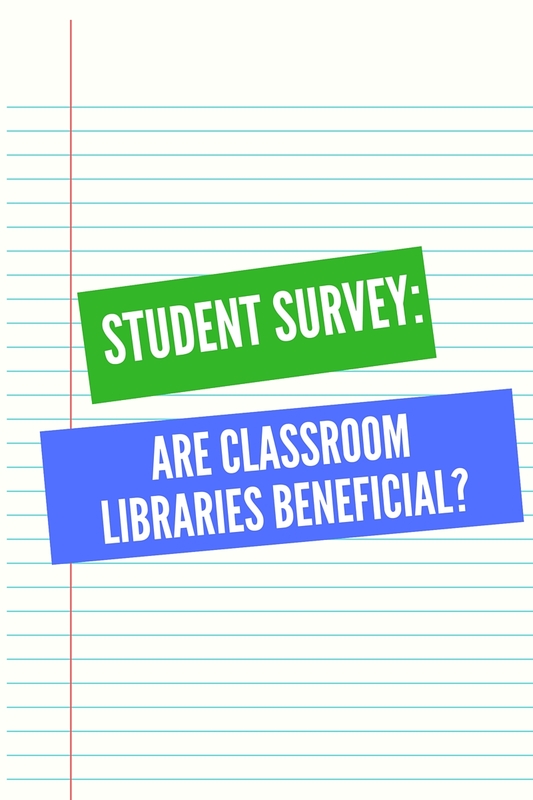 You have so many good books to share with your students. Rikki, I’m looking forward to hearing about the Kids of Appetite. Anything that compares well with The Outsiders gets my attention! Ricki – I love all of Herve Tullet’s interactive books! They absolutely draw kids in! I’m looking forward to hearing more about The Kids of Appetite. 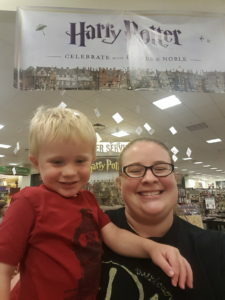 Kellee – I can’t wait to hear your thoughts about HP. I didn’t buy it yet… really not sure how I’m getting all of my books home! See you this weekend? I agree. 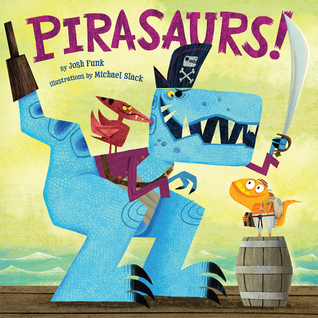 Interactive books are so much fun, and they really empower kids to read! I look forward to sharing more about Kids of Appetite soon! See you soon!! 🙂 We’ll chat about HP, I’m sure! Looking forward to your post about Pirasaurus. 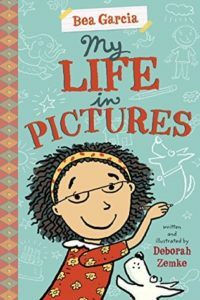 I loved Lady Pancake and Sir French Toast and I love how passionate Josh is about spreading all kinds of picture book love, not just his own. I completely agree! This isn’t a full review of Pirasaurs! yet. It is just a teaser gif. 🙂 We haven’t read it yet! Love the Frog and Toad love. I am such a fan! And . 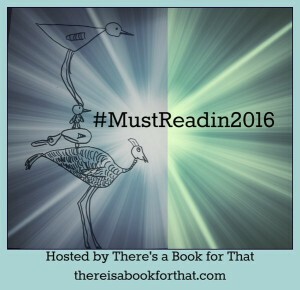 . . Ricki, so pleased you enjoyed The Unlikely Hero of Room 13B by Teresa Toten. 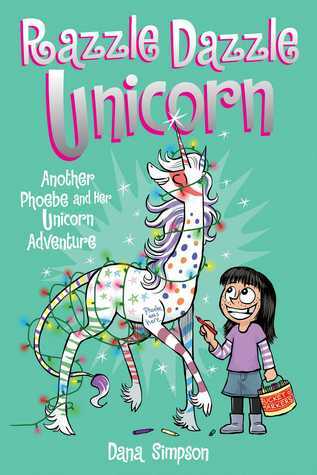 Kellee I am wanting to read that 3rd Unicorn title – I learned about this series from you I think! I need to grab Rutabaga. Frog and Toad are classics for a reason. They are fabulous. Bit late on commenting this week…sigh…can’t seem to catch up! This summer’s been crazy. 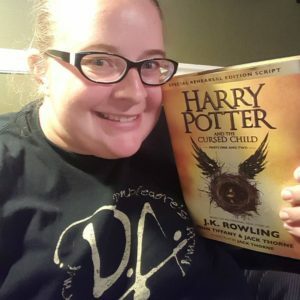 Lucky you, Kellee, with the new Harry Potter – should be interesting to read it in script form – enjoy!